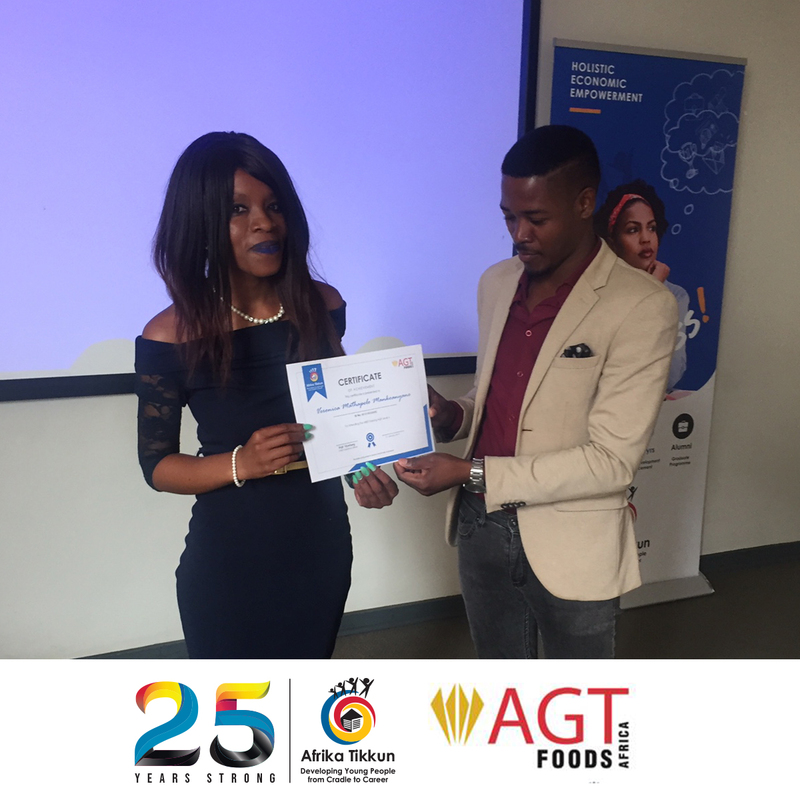 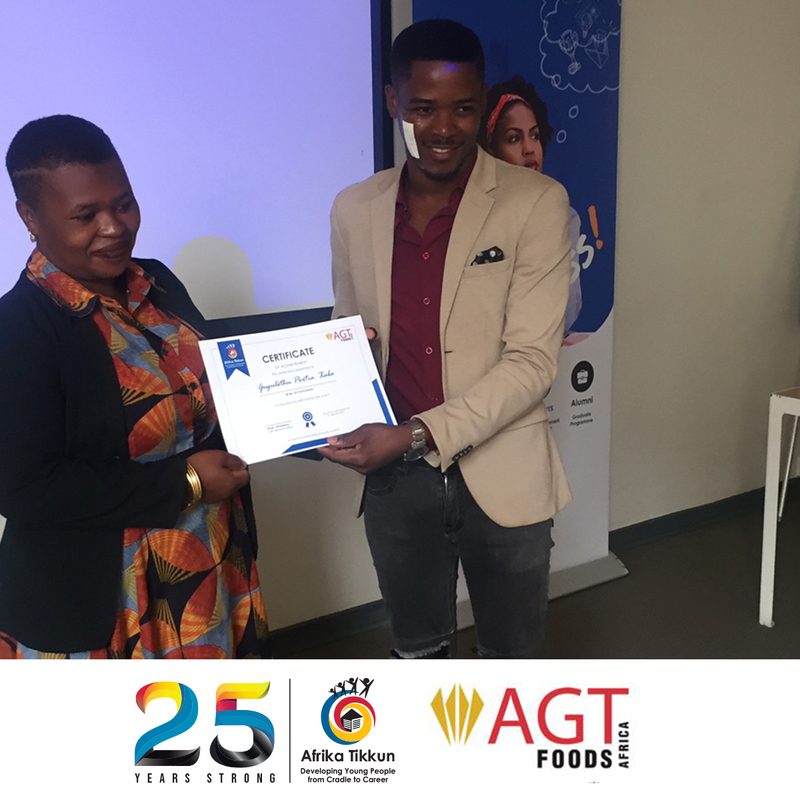 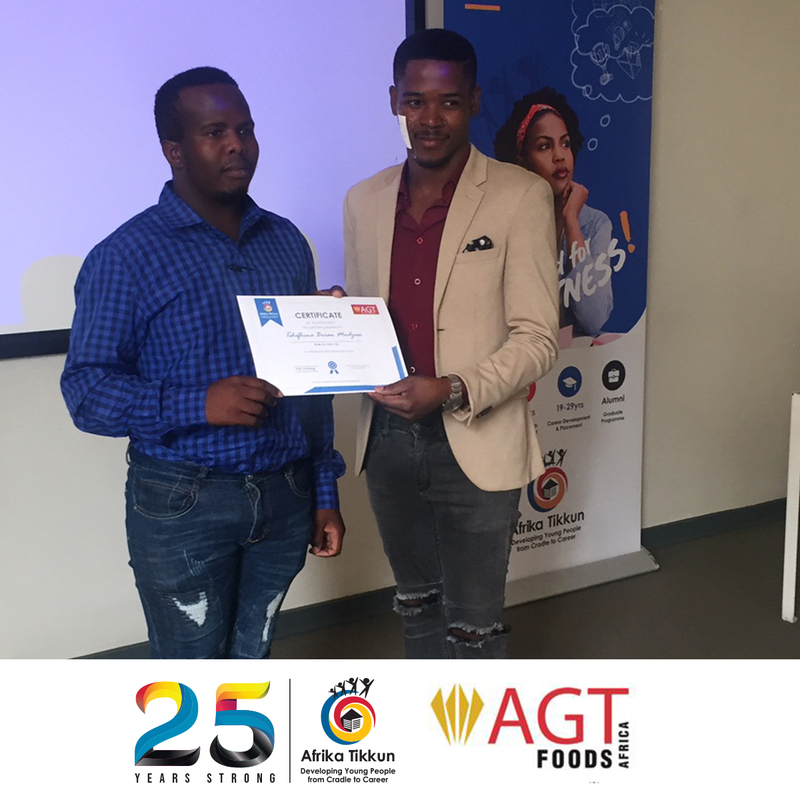 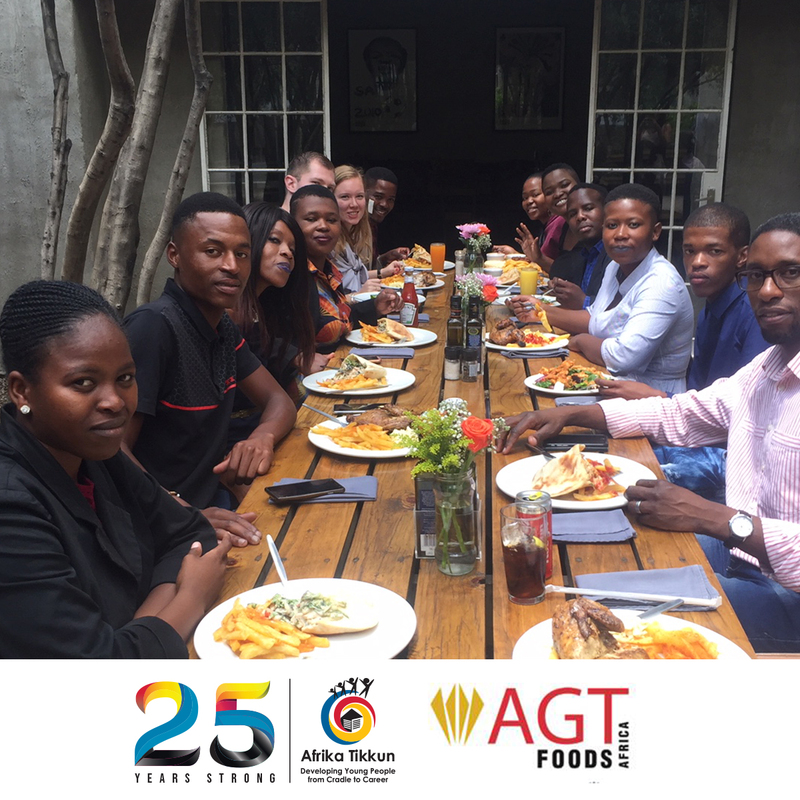 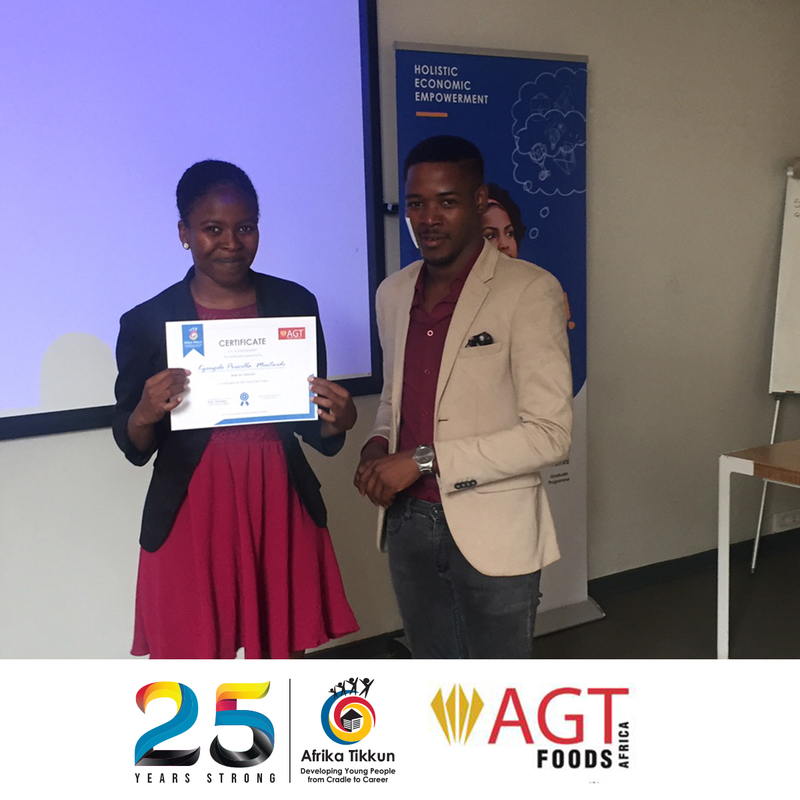 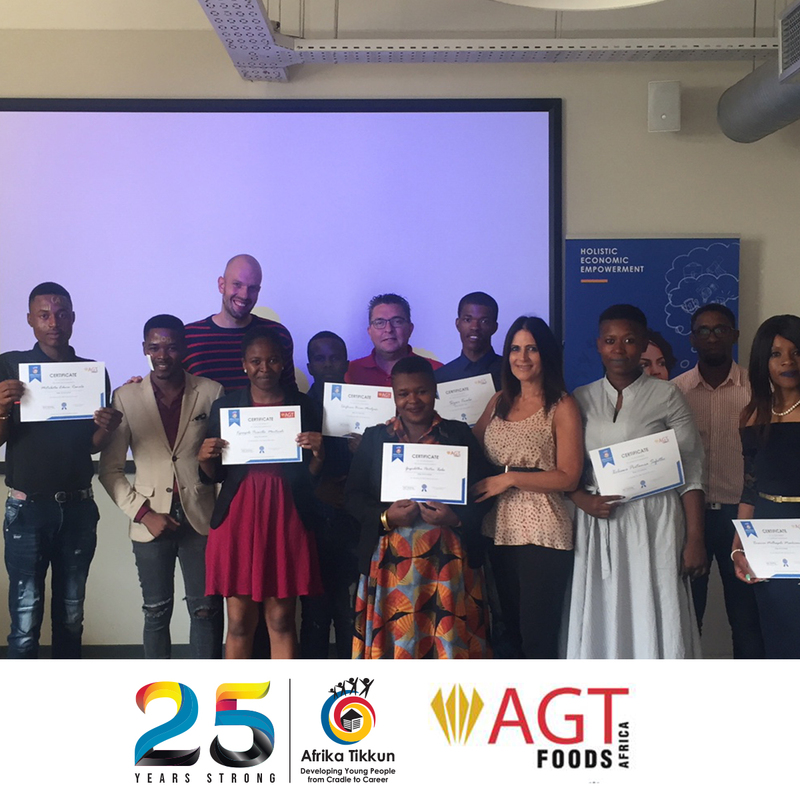 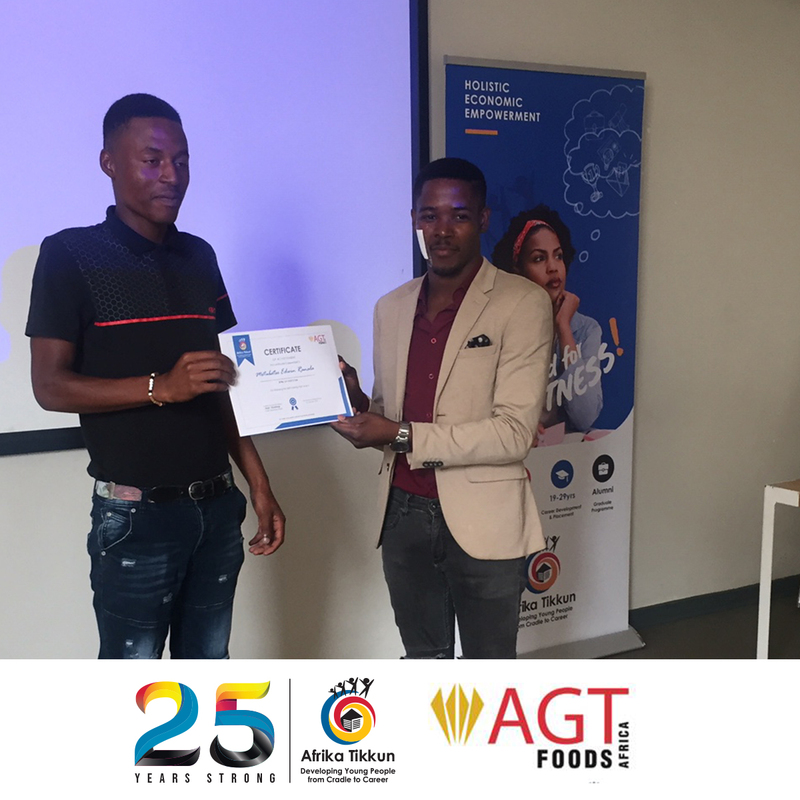 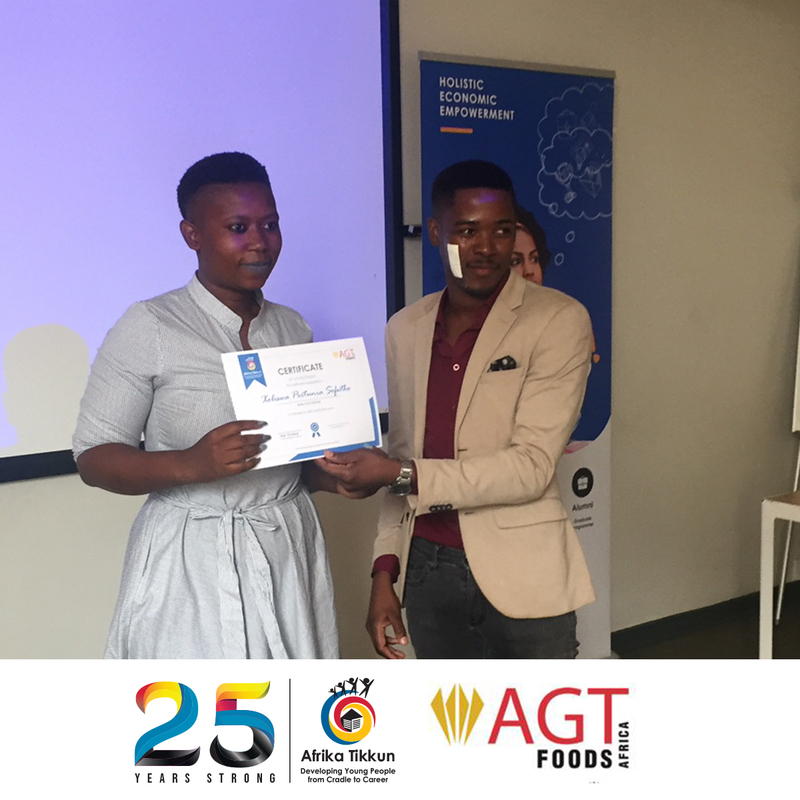 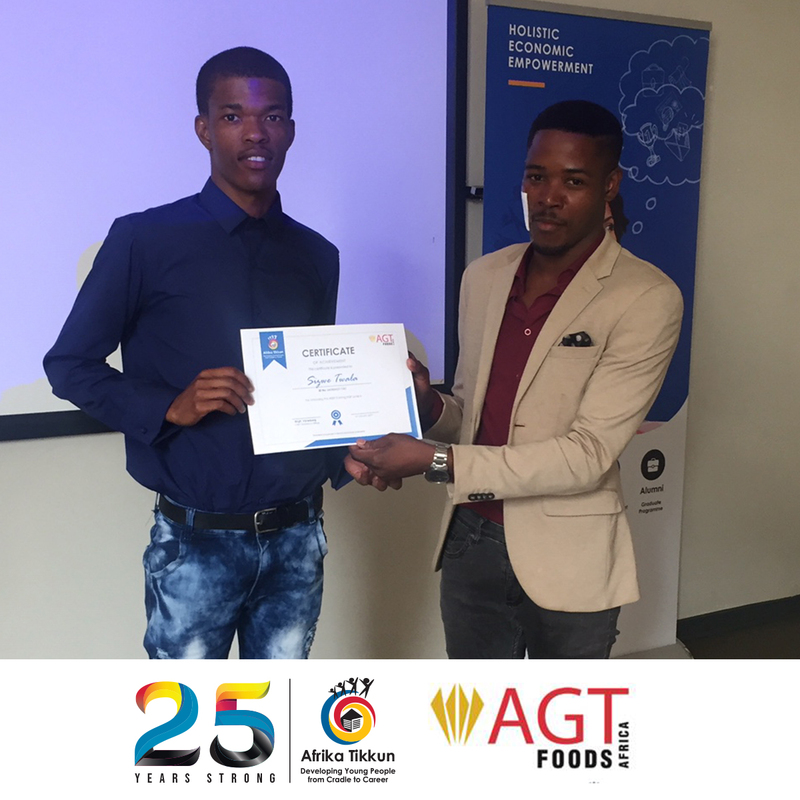 AGT Foods Pty Ltd. and AGT Africa, that operate in the agricultural production, processing and trading services sector, hosted seven learners from Afrika Tikkun for an NQF Level-4 Adult Basic Education and Training (ABET) learnership between August 2018 and January 2019. 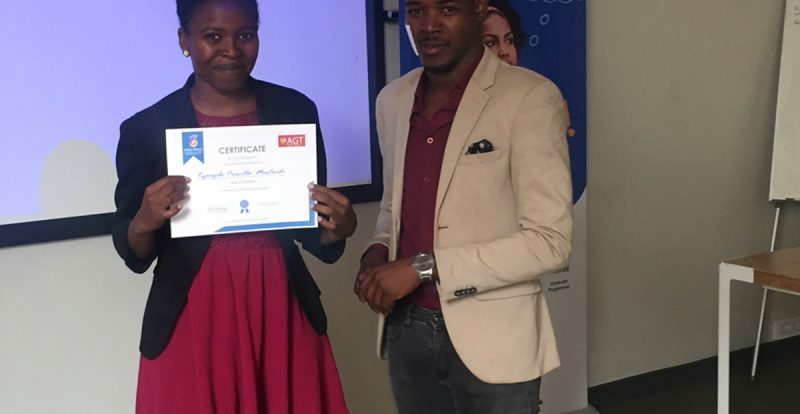 The benefits to a learner who participates in a learnership of this nature include: a more appealing CV that can result in further opportunities; creation of a level of financial success and security; promotion of teamwork; as well as a demonstration of commitment and accountability to the learner himself and other partners involved in the process. 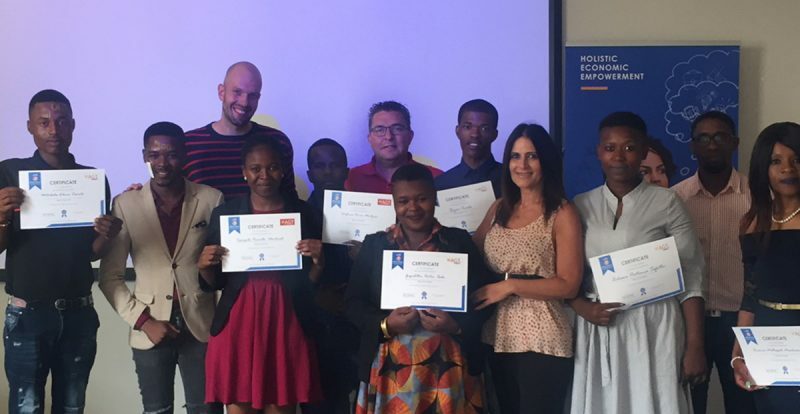 From an Afrika Tikkun perspective, learners are provided the opportunity to join the organisation’s Alumni programme, that could lead to future opportunities. 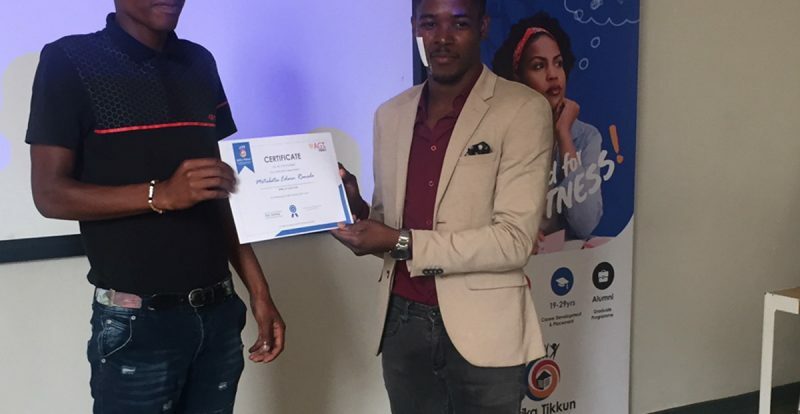 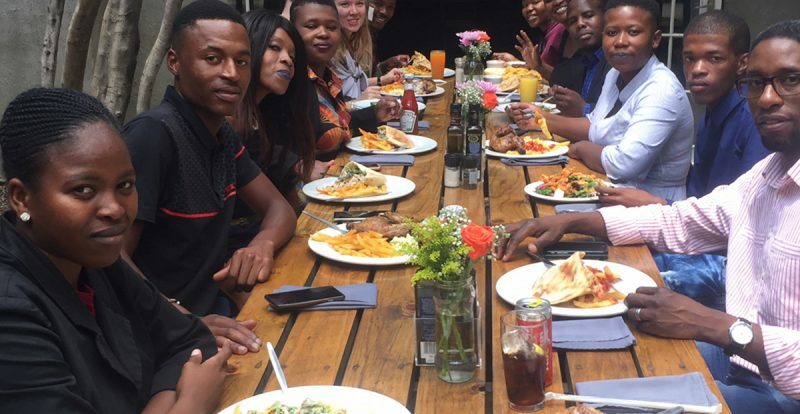 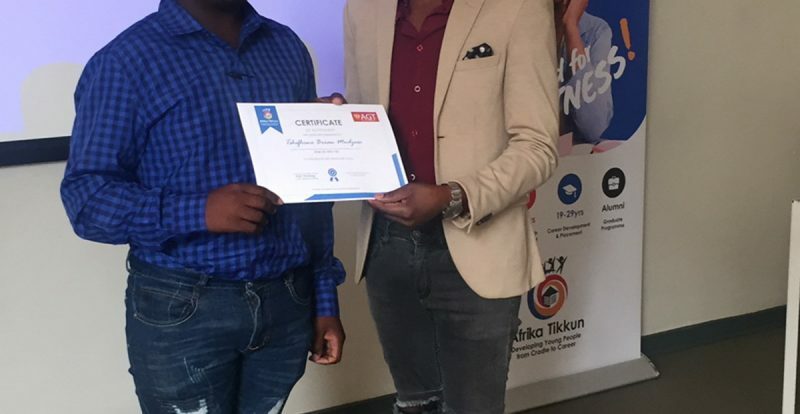 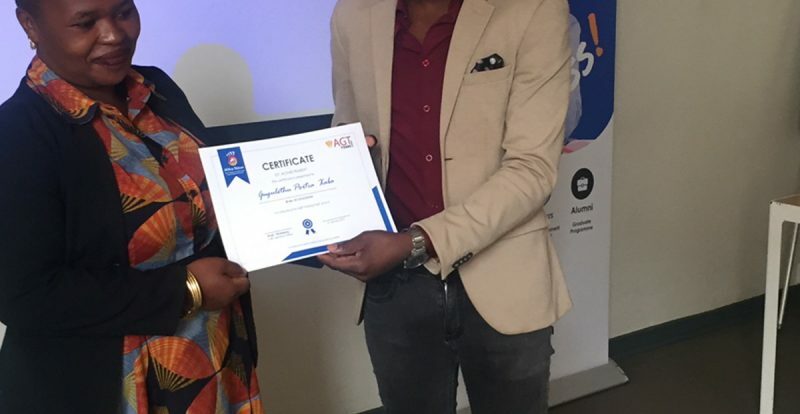 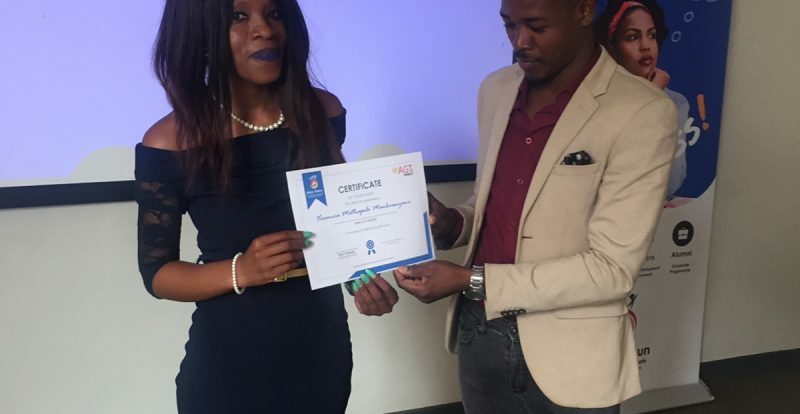 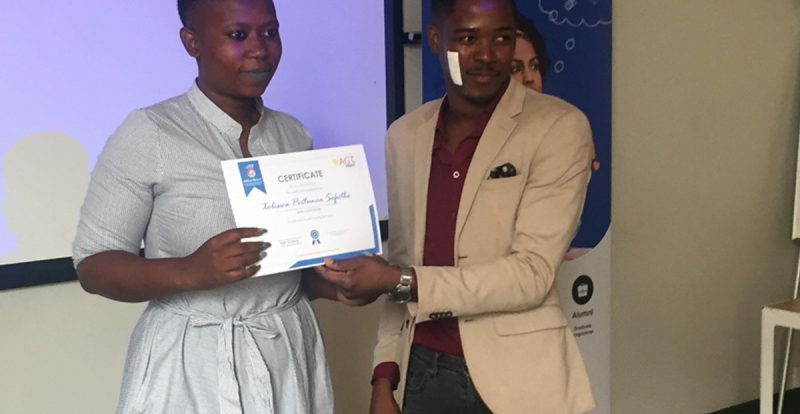 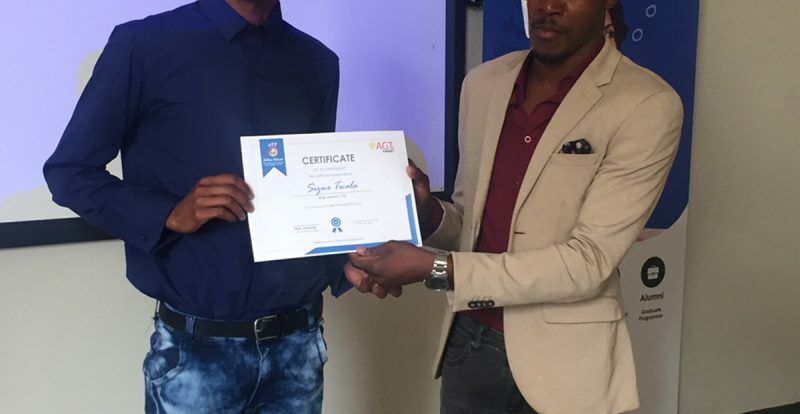 The graduation was held at Workshop 17 in Johannesburg’s Maboneng District and afterwards the learners were treated to a celebratory lunch at Arts on Main.